We understand that time is of the essence when you have been charged with a criminal offense. Contact us now to set up a consultation! The state of Idaho has fairly harsh DUI costs and penalties, as well as strict DUI laws. As such, it is advisable never to plead guilty to DUI charges before you have consulted a skilled Boise DUI defense attorney who can thoroughly examine the details of your DUI arrest. You may have some preconceived notions regarding your DUI charges which can harm you in the long run. If you tested under 0.08 percent BAC, you are safe from prosecution. This could be the most common DUI myth—you can be charged and convicted of a DUI with a BAC less than the legal limit if the State can definitively prove your ability to drive was impaired by the alcohol you consumed. 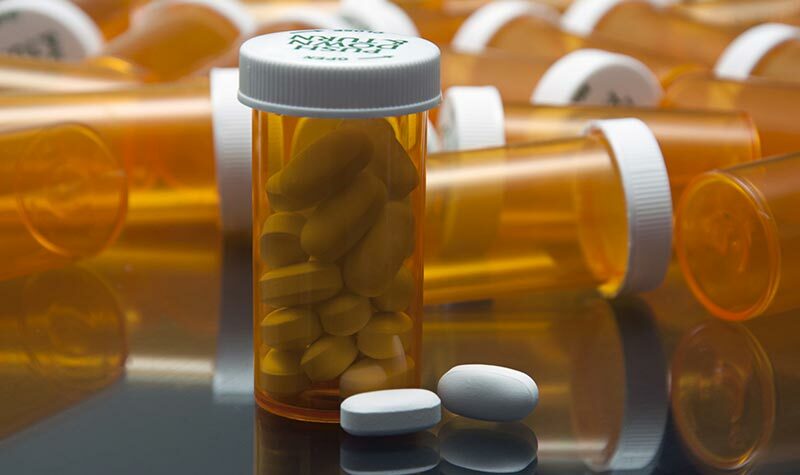 Driving under the influence of prescription drugs is not a crime. Again, if the state can show your ability to drive was impaired by the prescription drugs you were taking, you could be charged with a DUI. If you cooperate fully with the officer and “pass” the field sobriety tests you will be allowed to go home. Rarely true. There is a reason the Miranda warning advises you that you have the right to remain silent. The biggest obstacle many DUI attorneys must overcome is the evidence freely given to the officer by their client—then taken out of context and used against the client. You have to be driving to be charged with DUI. Again, not necessarily true. If you were so intoxicated that you pulled off the road and decided to sleep it off for safety’s sake, you could still find yourself being charged with DUI—especially if you left the keys in the ignition. The theory behind this is that you were still in control of the vehicle even though you were sound asleep. Perhaps you could have woken up, still in your impaired state, and driven off. 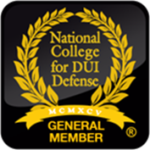 It is virtually always a better idea to fight your DUI charges. In some cases, you may find your DUI charges dismissed completely because of lack of evidence or police mistakes. At the very least, your Boise DUI defense attorney may be able to have your charges reduced or to get you into a diversionary program as an alternative to jail. 1. 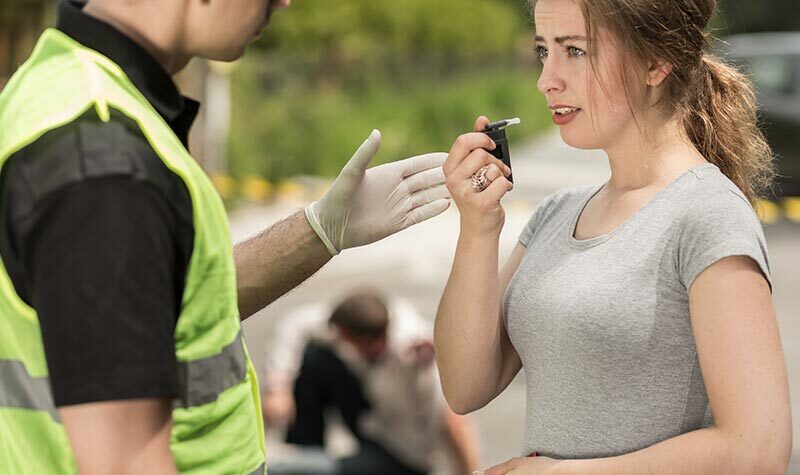 The most important thing you can do to lessen the negative consequences of your DUI charges is to speak to an experienced DUI defense attorney as soon as possible. Remember, the prosecution is required to prove its case beyond a reasonable doubt. If the state is unable to prove an element of your DUI offense, or if the police officer improperly conducted your stop, your field sobriety tests, or your chemical tests, then it could be difficult to prove your guilt beyond a reasonable doubt. 2. A failed field sobriety test or chemical test does not automatically mean you cannot win your DUI case. Many people make the decision to simply plead guilty—particularly if this is their first DUI arrest—because they believe it will make the entire thing go away more quickly. Unfortunately, this is simply NOT TRUE. When you plead guilty to DUI charges, you have set in motion consequences which cannot be reversed. If you or someone you love has been arrested and charged with DUI in Boise or anywhere in the State of Idaho, it important to discuss your case with an experienced Boise DUI defense lawyer immediately. The loss of your driver’s license for 90-180 days. If you refuse a chemical test in the state of Idaho, you will face an automatic $250 fine as well as a one-year license suspension. 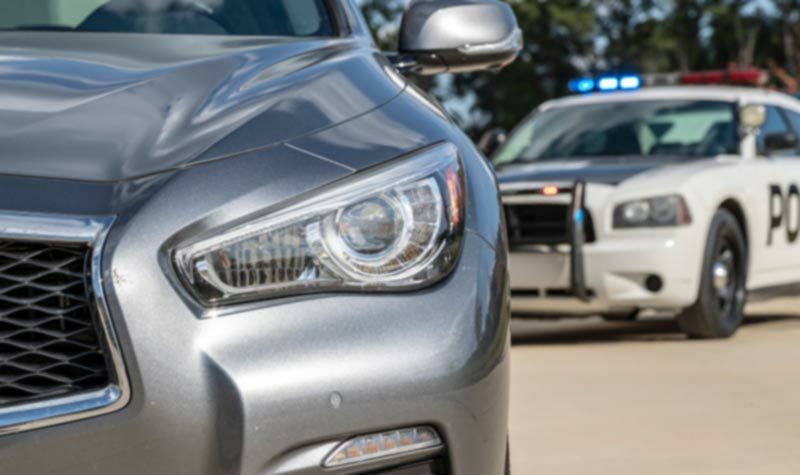 When you have been arrested for a DUI, the long-term effects of a potential conviction may not be your first priority, however it is important to consider these consequences carefully. When you call an experienced Boise, Idaho DUI attorney, you have a vastly increased chance of minimizing those consequences, and being able to move on with your life. 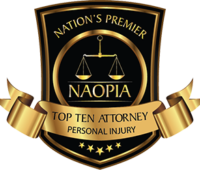 Your DUI attorney has the experience, knowledge and skill to level the playing field on your behalf, fighting to help you overcome your DUI charges. If you or someone you love has been arrested and charged with DUI in Boise or anywhere in the State of Idaho, it important to discuss your case with an experienced Boise DUI defense lawyer immediately. 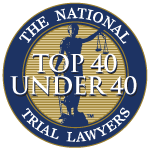 Boise DUI defense lawyer, Trilogy Law Group, PLLC, will investigate all angles of your arrest and help you build a solid defense that is designed to protect your future. Swift and aggressive legal representation is the first step towards avoiding serious and lifelong consequences. Call Boise DUI defense lawyer, Trilogy Law Group, PLLC, today at 208-914-6763 or fill out our confidential contact form to begin building a solid defense against these serious charges.